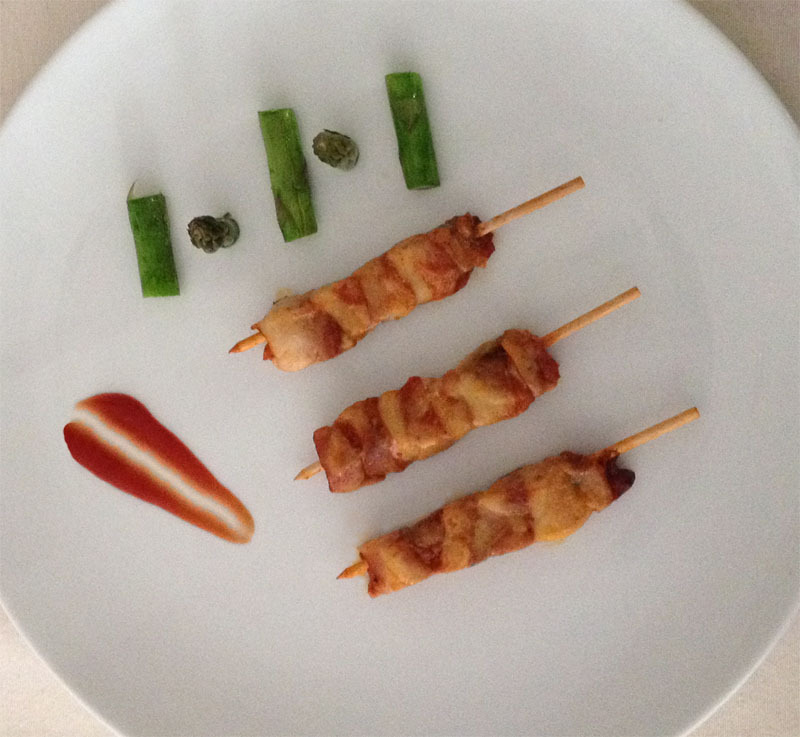 Delicious snacks made with chicken drumsticks and our special marinade, of a size less than skewers. 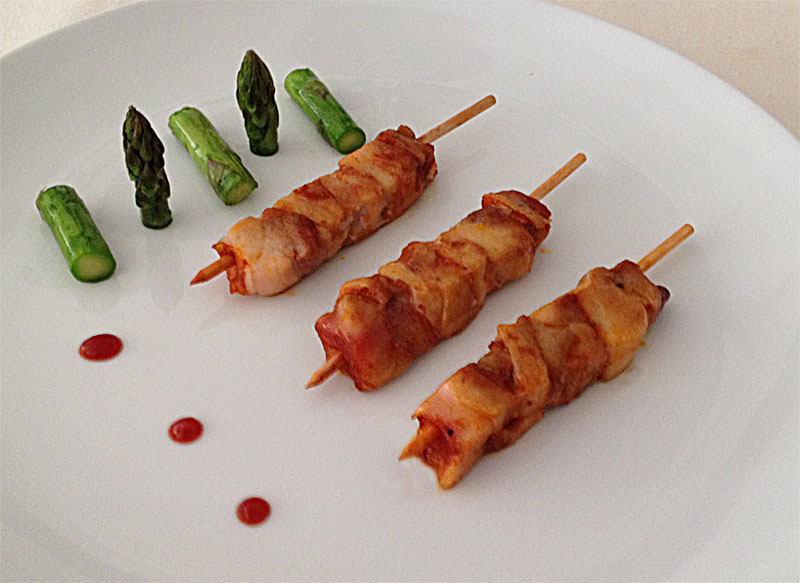 Mini chicken skewers, ideal for a rich snack easy preparation. 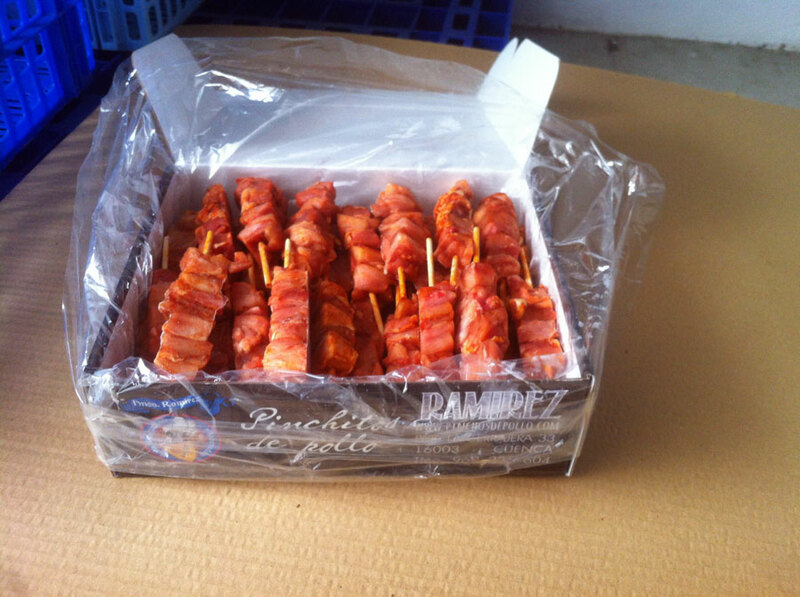 Chicken drumsticks made with no added fat, 100% natural. 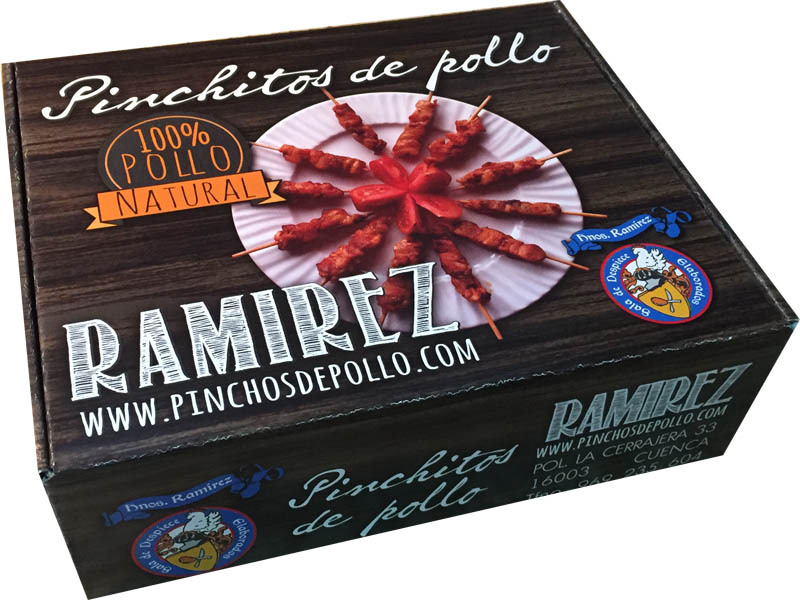 Personalized marinade with paprika base. - Box 50 units. 1,50 Kg. - Box 100 units. 3,00 Kg. 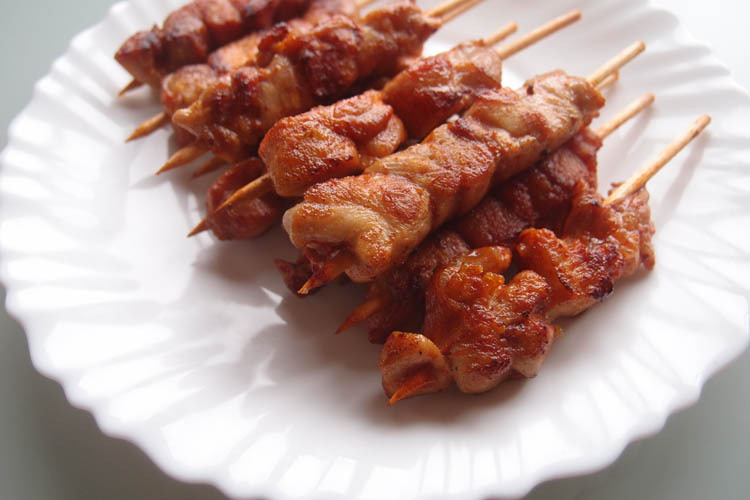 They served for any occasion, easy to cook and very juicy to be prepared with chicken drumsticks. 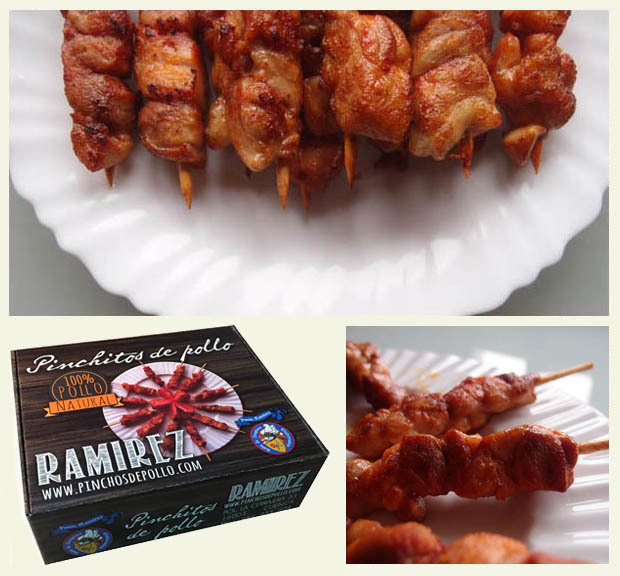 Each mini brochette has approximately 30 grams of meat. 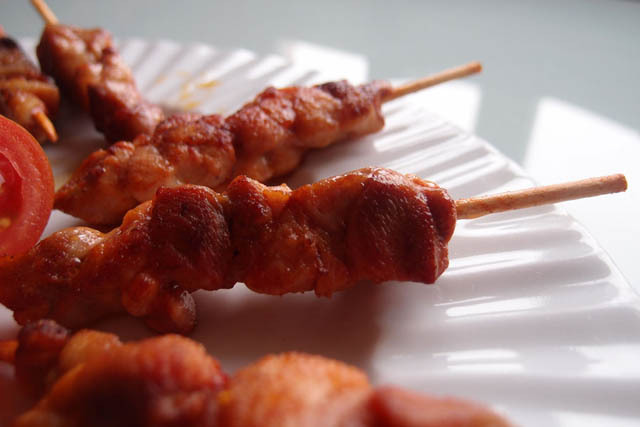 Appearance of mini chicken brochettes after cooking. They sold in boxes of 50 units.